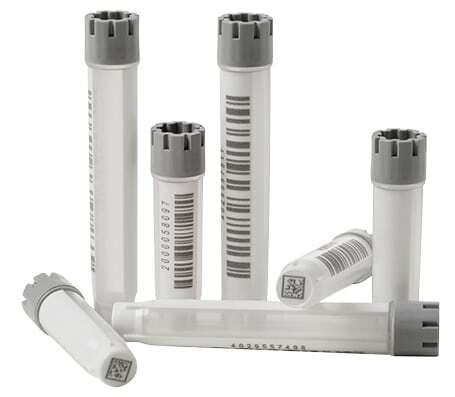 The 1.40ml Hybrid tube provides a unique solution to identify samples. 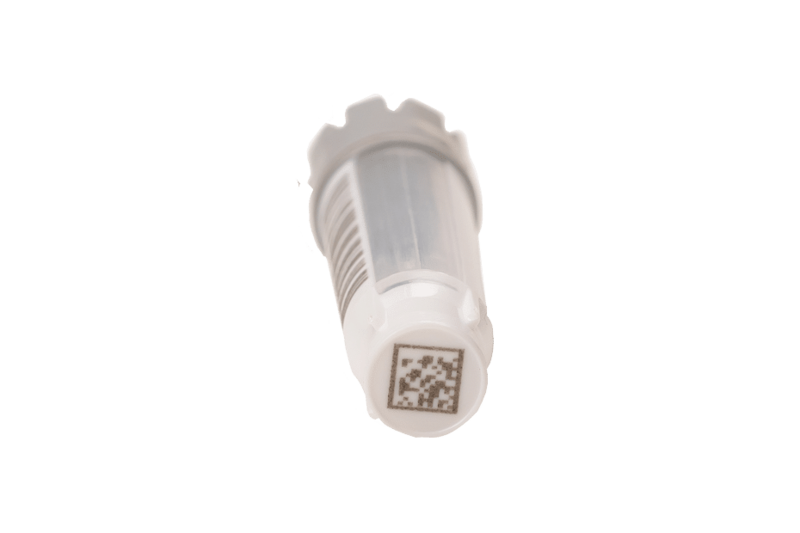 The transparent part of the tube walls lets users visually check their samples, while the 4 coding concepts guarantee sample traceability. 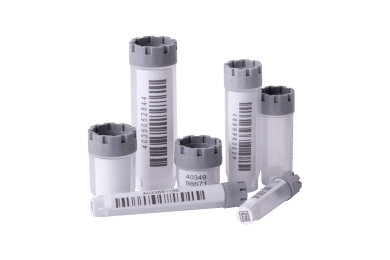 The 4 different coding concepts on one tube help researchers verify information and identify samples when automated or visual sample identification methods become challenging. 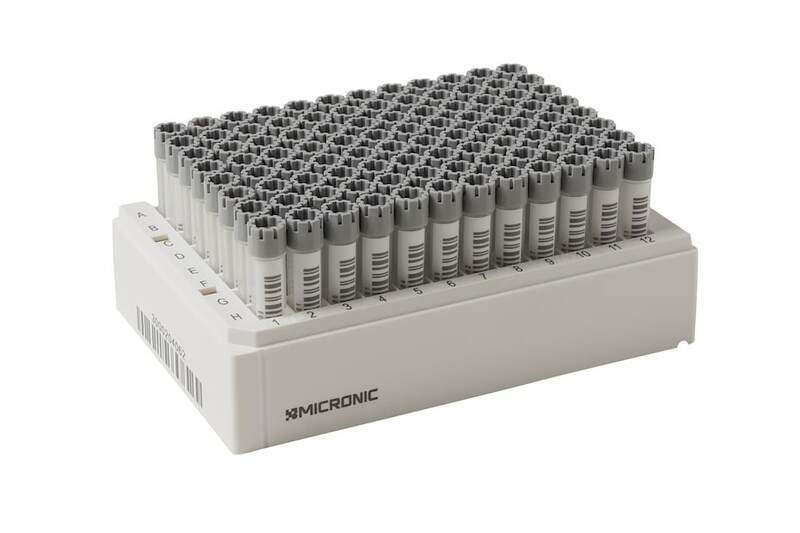 The hybrid tube triple screw thread gives an excellent closure for long-term sample preservation and storage at ultra-low temperatures. 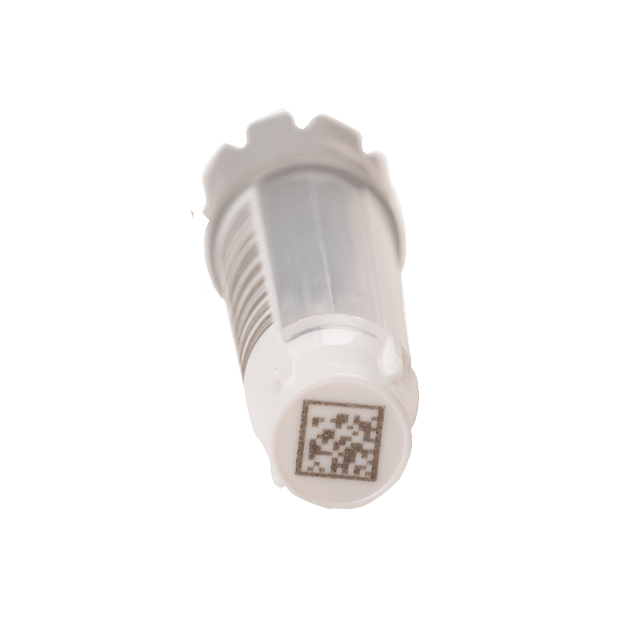 To prevent the screw cap from overturning either manually or mechanically, the cap is designed with to lock when sealed. 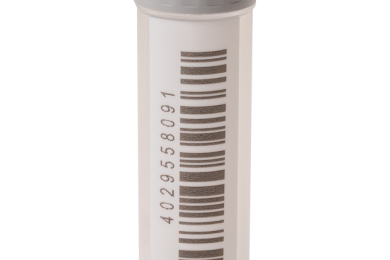 The sturdy design and thick walls of the tube make it possible to safely store samples at cryogenic temperatures. 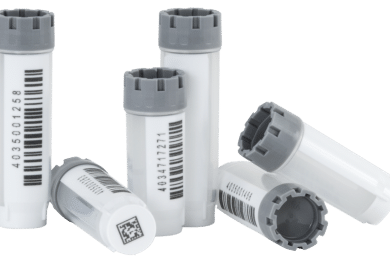 The 1.40ml hybrid tubes are compatible with ANSI / SLAS format racks, standard cryo boxes, automated stores, and liquid handlers. 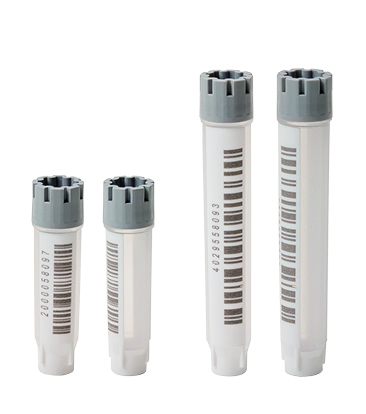 Want to learn more about the 1.40ml external thread hybrid tubes? 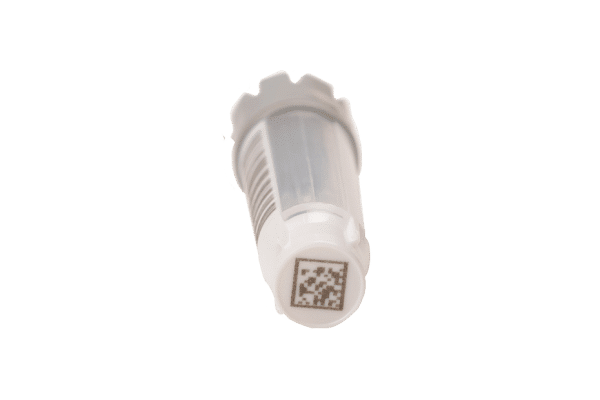 Eager to request a sample? 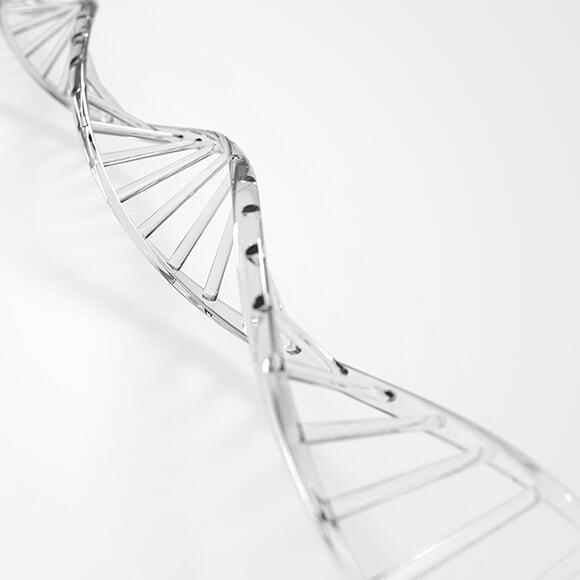 Contact us today with your questions. 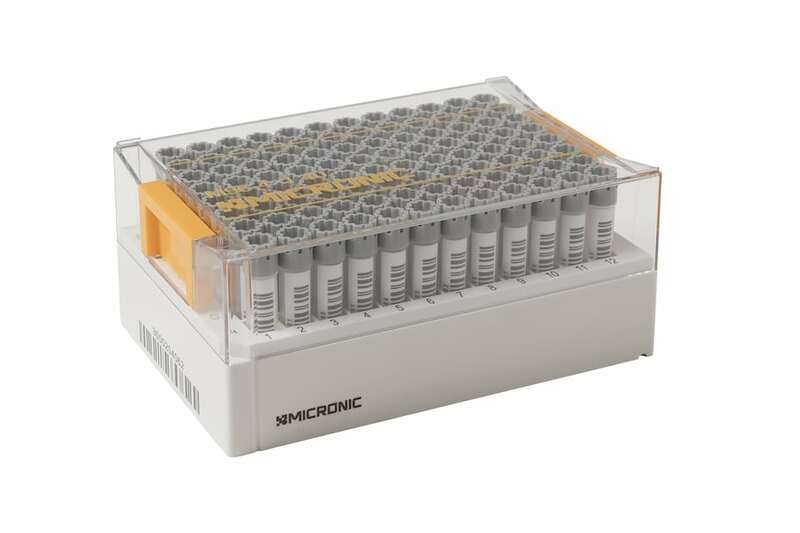 The 6.00ml hybrid tubes guarantee sample traceability, optimize working volume, and increase overall sample storage efficiency.